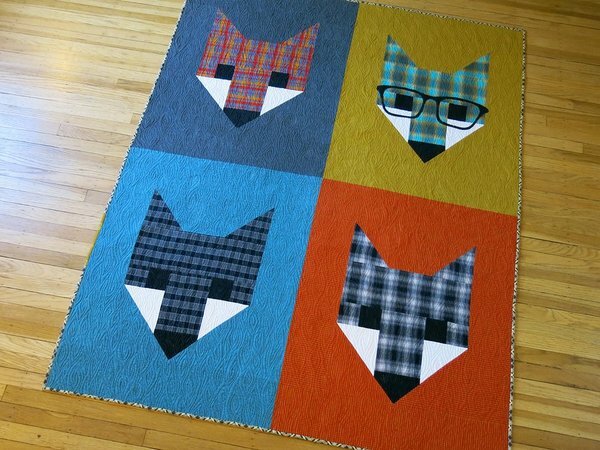 The Fox is associated in myth and stories with everything from being Witty and Sly to being a messenger for the Gods. 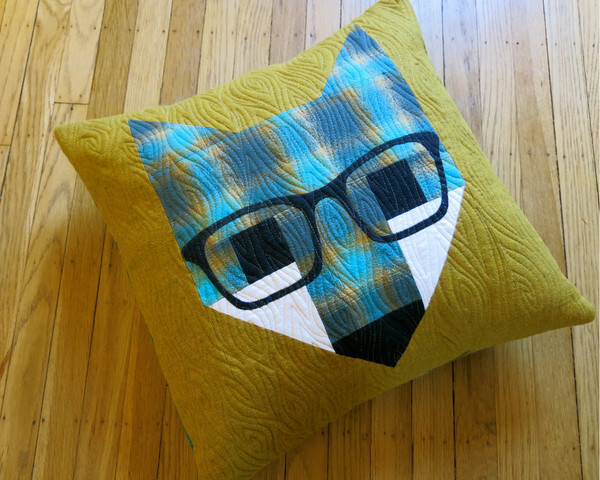 Either way , the Fox is a mysterious and beautiful creature and now you can snuggle up with one! 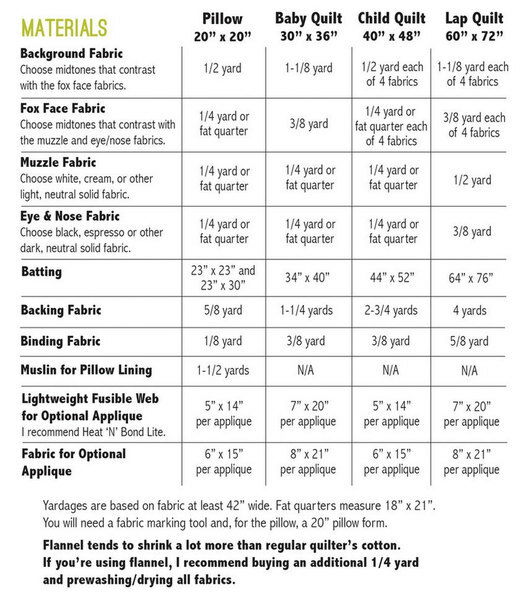 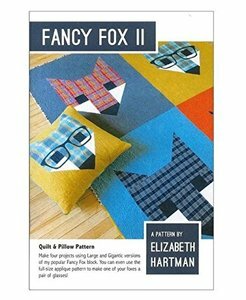 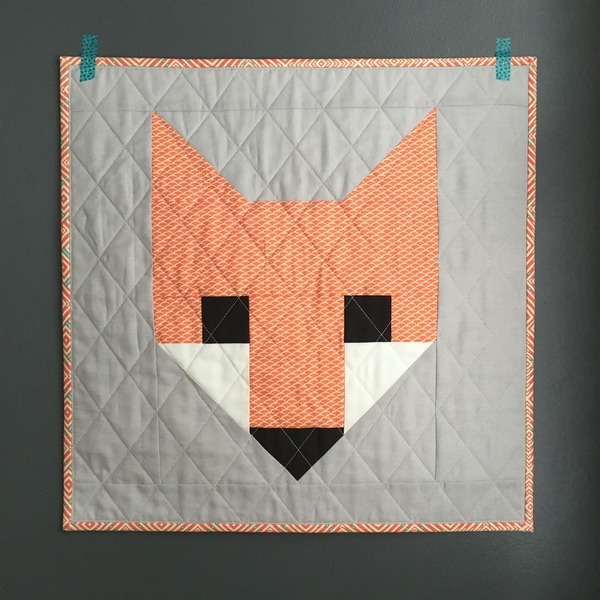 Fancy Fox II makes a Pillow,Baby,Child, and Lap Quilt size.